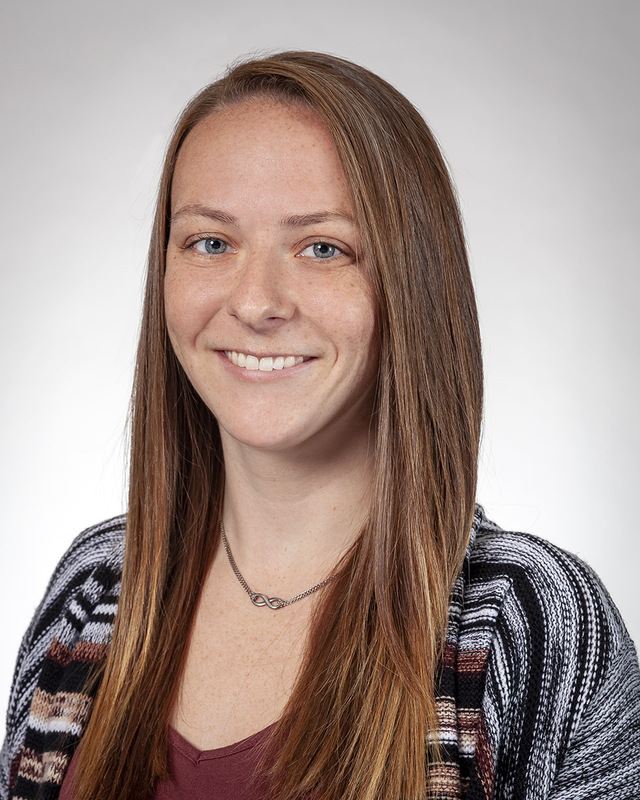 Amber joined Catalyst this year as a recent graduate from St. Vincent College with a Bachelor of Science in Marketing with a minor in Communication. Amber has prior experience in market research and customer service. Amber is currently in the position of Data and Reporting Administrator. In her position she provides support to all members of the Catalyst staff.